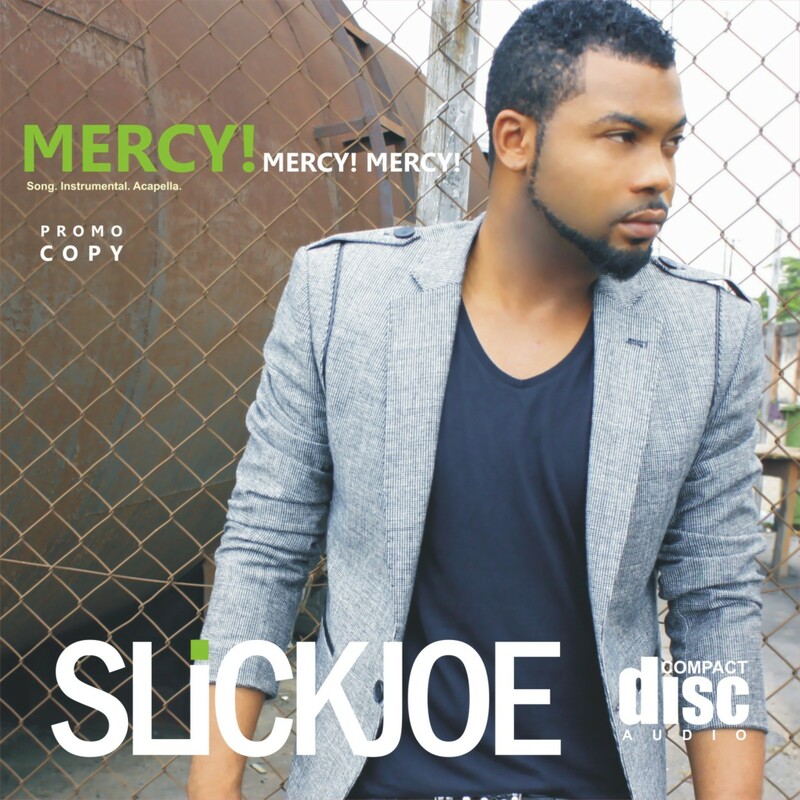 SlickJoe a.k.a the Hook Factory after the release of "SWEET LOVING" last November delivers to you a fresh new single titled "MERCY". The song MERCY describes his request for MERCY from a real hot damsel whose stunning figure backed by an awesome booty draws attention and commands seduction on the dance floor, by the way she moves. He calls this damsel a COMMANDER. MERCY will rock you, make you move your body and deliver to you the talent of not just a dynamic and proficient lyrists but also a sleek and sensual HIT MAKER.